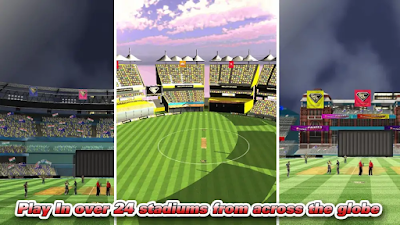 We all know Cricket Career 2018 is the much-awaited cricket game in 2018. 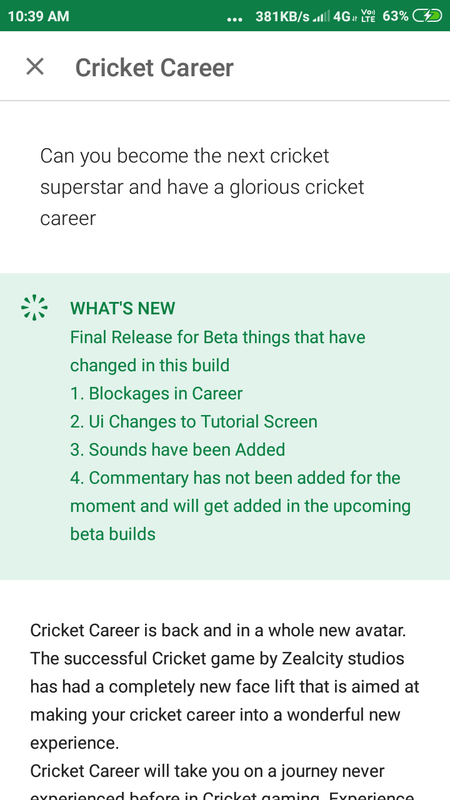 So, finally, Zealcity decided to launched Cricket Career 2018 for Android devices. But it Zealcity launch beta version full version launched soon. 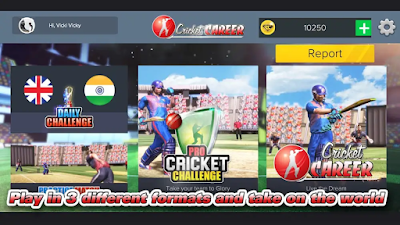 But in this article, we review Cricket Career 2018 and how to download it. 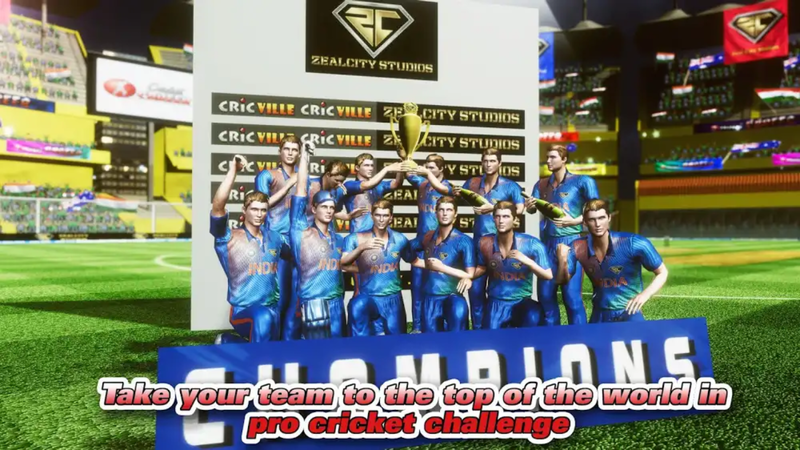 Zealcity has already launched Cricket Career game 2016 which was outdated now so they decide to bring their player brand new game that is Cricket Career 2018. They bring us to hole new Avatar of this game and many new features. Cricket Career 2018 is basically a career game which brings you to experience real life cricketer career. In this game, you experience 3D graphics with wonderful cutscenes. It gives you to different types of format from their own unique career simulation. By playing this game you can become a cricket superstar to pro cricket challenge and daily challenges. When you start playing this game the cricketer you create only a normal boy then according to your performance you have promoted to next level. And one day you can participate in international stages. Take your team into world best team by making the right decision. To make a normal boy to cricket superstar. Participate in daily challenges and get top of the leaderboard and unlock rewards. Full guide by Mr. Murali Vijay all through the game. 40+ cuts sense are you experience in this game. 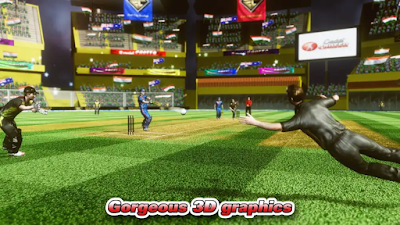 DRS, Hawkeye, Action replay to make the game more realistic. 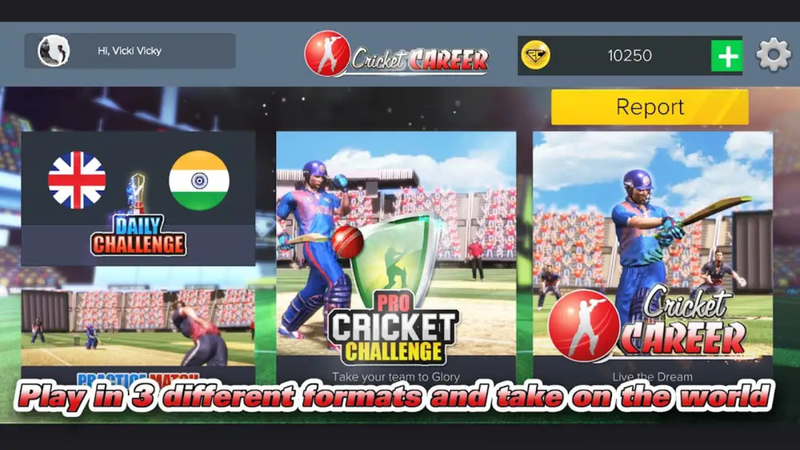 Cricket Career 2018 now launch only beta version so there are some missing features in this game that will be added in future update. 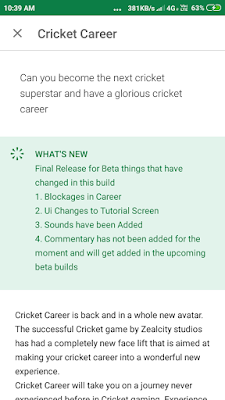 Simply click on the link and it will open a new window and wait for the 5 to 10 sec then scroll down the page and click on the get link it will redirect to you into the Google Play Store (Note; Game File Size Is Minimum 110MB). Click This Link To Download- Google Play.